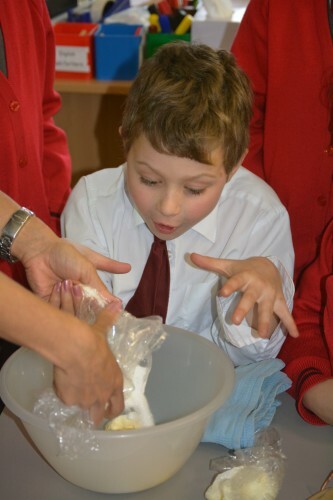 Year 3 have been discovering all about life during the Second World War. 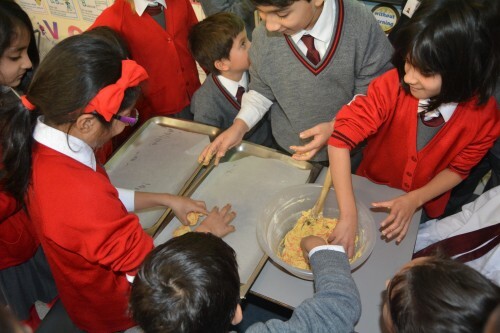 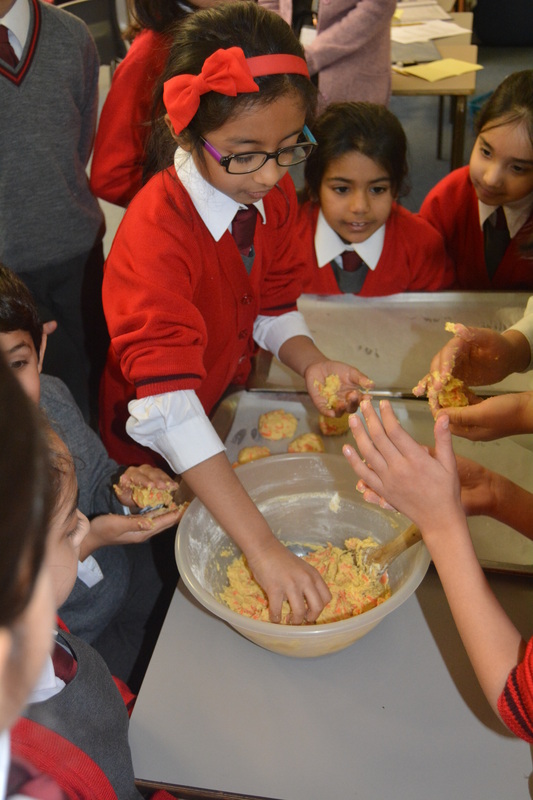 This has not only made them more aware of the challenges during this time in history but also made them rather hungry! 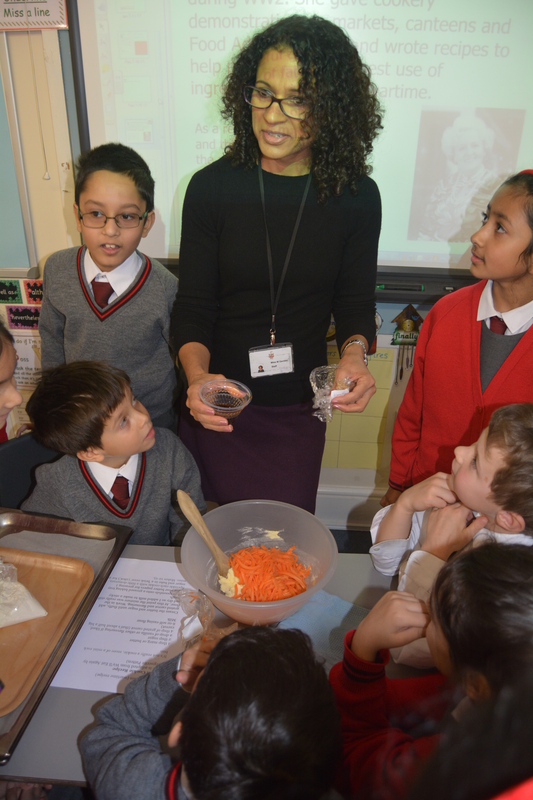 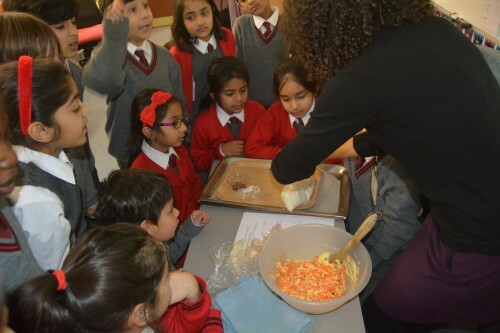 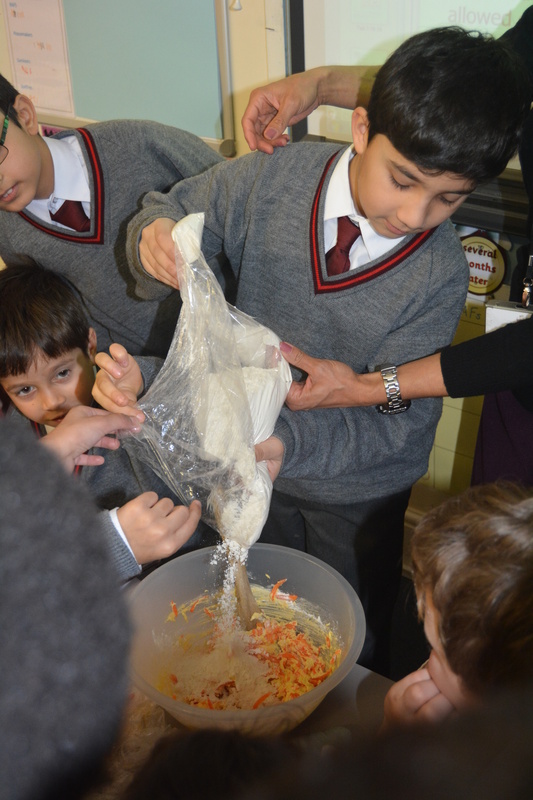 Luckily Miss Gentles was on hand to provide an old war time recipe for yummy carrot rock cakes! I was very fortunate to get one to sample and it made me think that perhaps we have some budding bakers amongst us!